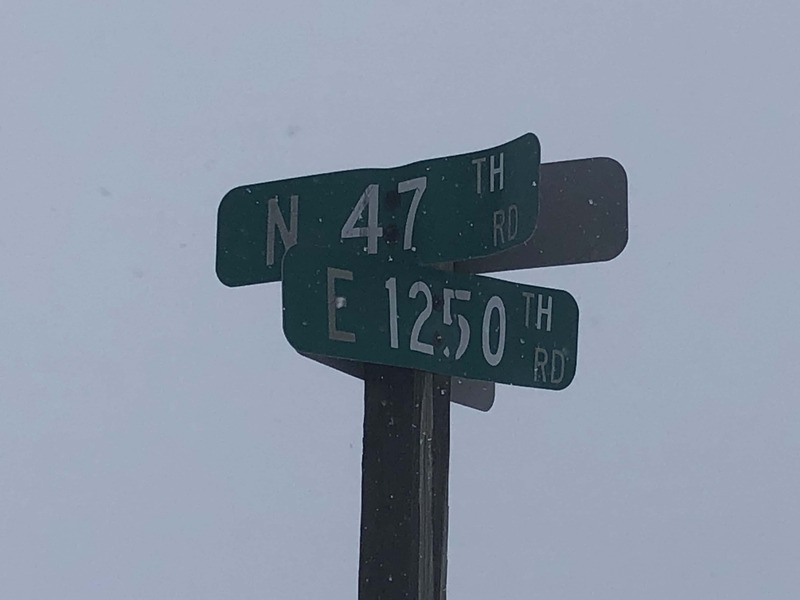 EARLVILLE – One person was killed in a single vehicle crash Sunday near the intersection of North 47th Road and East 1250th Road, about one mile north of Earlville. The vehicle was discovered Sunday morning in a field adjacent to the roadway. According to the LaSalle County Sheriff’s Office, the incident is under investigation by the LaSalle County Coroner’s Office and the Earlville Fire Department. The identity of the victim has not been released at this time.